Lighting is not purely for functional applications but serves as a design element in almost all environments. Lighting systems will in most cases require a system design layout accompanied by a lighting design to ensure correct light levels and overall lighting effects are achieved. With ever changing lighting requirements on projects, lighting systems allow flexibility and most importantly a variation of lighting levels with the same lighting systems. 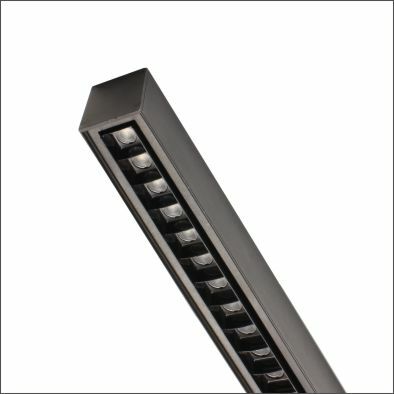 In many applications contrast of lighting plays a critical role in enhancing products or objects. 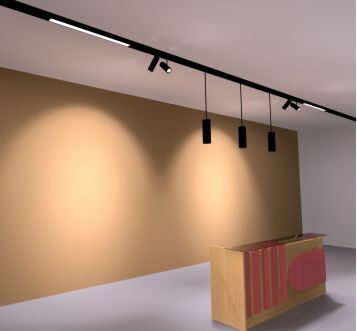 The days of offering uniform lighting levels in an shop lighting environment have long passed. 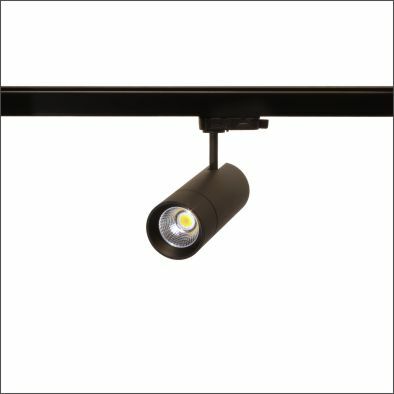 Directional lighting with specific beam angles, spot lights or surface adjustable down lights to highlight objects with higher illumination levels and incorporating this with standard Linear down lighting enables the lighting designer to offer the correct levels of light in specific areas. 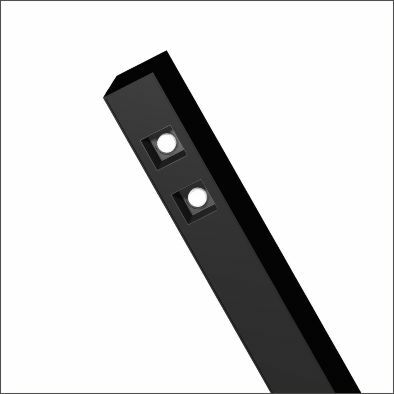 Glare control can also be enhanced by selecting the correct fixtures and placing these in the appropriate areas. 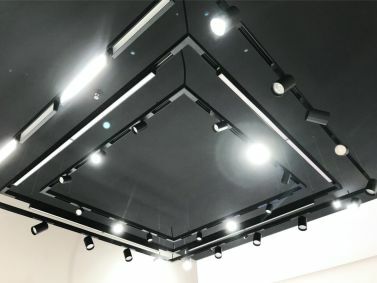 Being able to adjust or move specific fittings is important to enable the tenant to change the layout of merchandise and within the same lighting system make the necessary adjustments to ensure the correct lighting levels are maintained in the correct areas. With Regent design and manufacturing capabilities we offer bespoke Lighting Systems that can incorporate a variety of our fixtures to ensure the appropriate efficiency to meet our clients requirements. 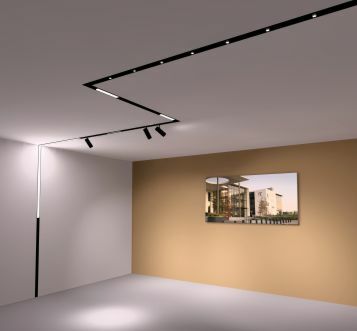 Lighting lines with contrasting light outputs enables designers to create different themes within a specific area, having the flexibility of installation options is very important, being able to recess, suspend, track or surface mount the system allows for a much wider area of application. 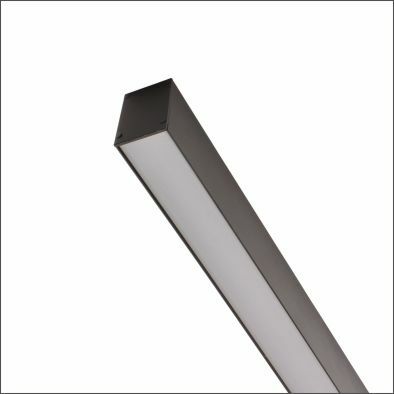 The Uno and Floren range with multiple beam angles and low glare, offer a unique lighting solution to Linear lighting systems. Get in touch with a Sales Consultant to discuss lighting systems and more!